Pott Row Methodist Church has a friendly and committed congregation. 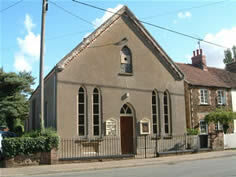 This Church is in The West Norfolk Circuit. A list of all the churches in The West Norfolk Circuit can be found lower down this page.